In the past, the club sponsored an annual hamfest in Newington. We are still looking for a new venue for this event. Click HERE for the hamfest site. 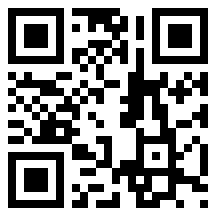 What's a QR code? It is a bar code you can read with the camera on a smartphone. Reading the code takes your browser right to the Narl Hamfest web page!